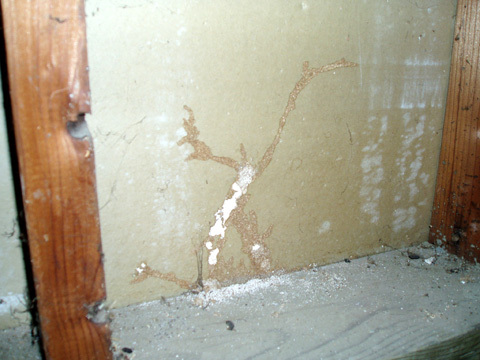 HOMETOWN PEST MANAGEMENT - ARE YOU IN CHECK? 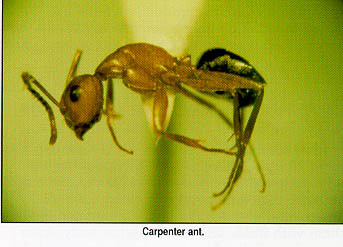 Have you seen this crazy ant? 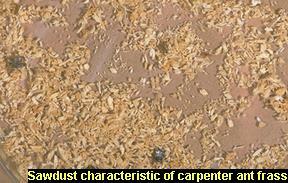 Have you seen this on your window sill or next to baseboard? Do you have this type of damage? 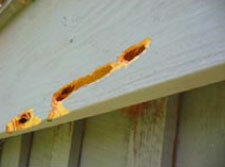 Holes made from CARPENTER BEES.